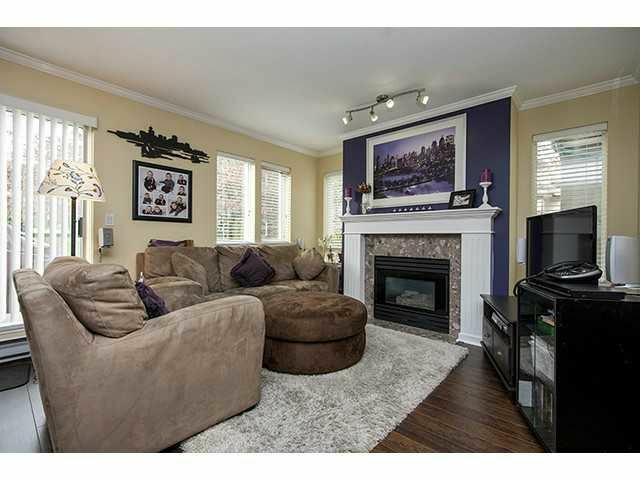 Beautiful 2 bedroom & den Townhome totally updated. New Kitchen, floring, paint, blinds, light fixtures, hot water tank and baseboards, ss appliances in kitchen plus closet organizers in his and hers master bedroom closets. 2 parking plus large storage locker. Walking distance to parks, shopping and community centre.